You can’t go to Vegas without visiting the original strip. 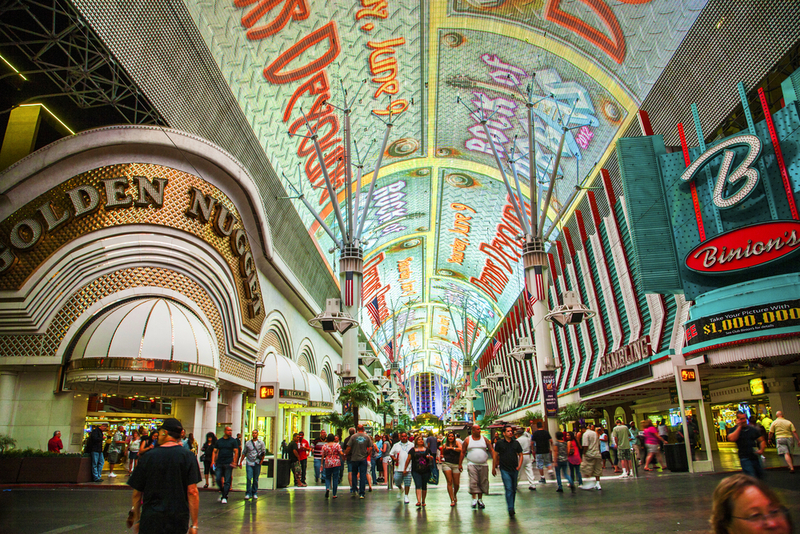 Now dubbed the Fremont Street Experience, this baby offers free summer concerts including well-known acts like KC and the Sunshine Band, Vertical Horizon, Spin Doctors, and more; a free light show on the world’s largest video screen, which is actually draped over the street; the Neon Museum with its iconic and vintage signs from Vegas’s history; a micro-brewery; the Mob Museum, which is exactly what it sounds like; and Vegas’s newest attraction, the SlotsZilla Zip Line that flies you over the Fremont Street Experience. 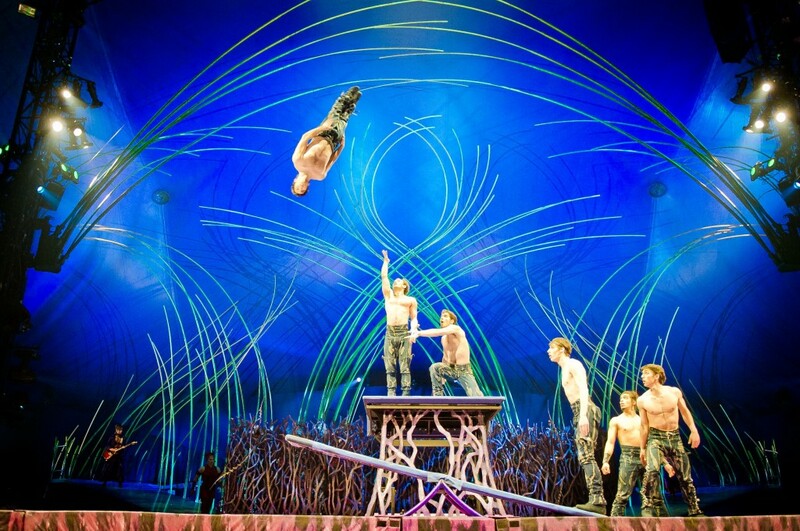 The Strip has a variety of animal experiences for you to enjoy (and we’re not talking about the Cirque show Zumanity). The Mandalay Bay has one of the only aquariums in the world that allows SCUBA certified guests to swim with sharks. Shark Reef also offers stingray, sea turtle, and shark feeds. Always dreamed of an underwater proposal? 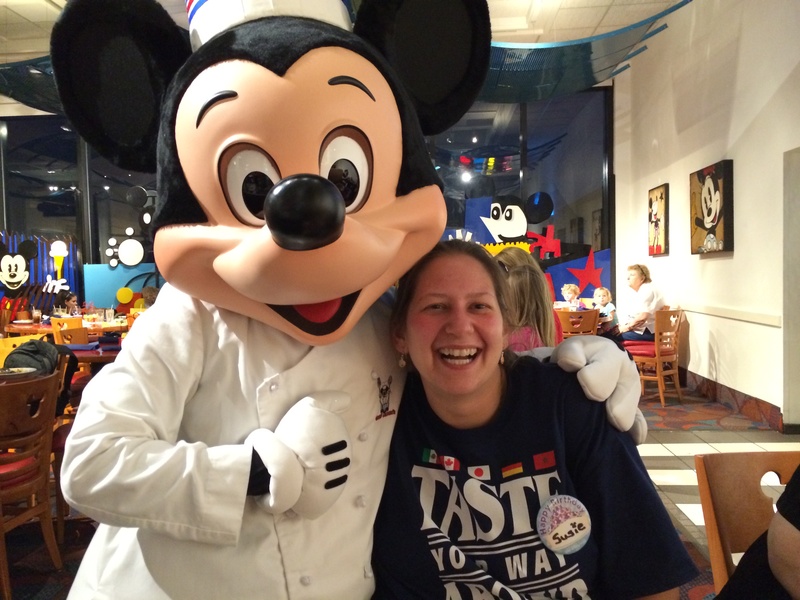 You can make your dream come true here, too. 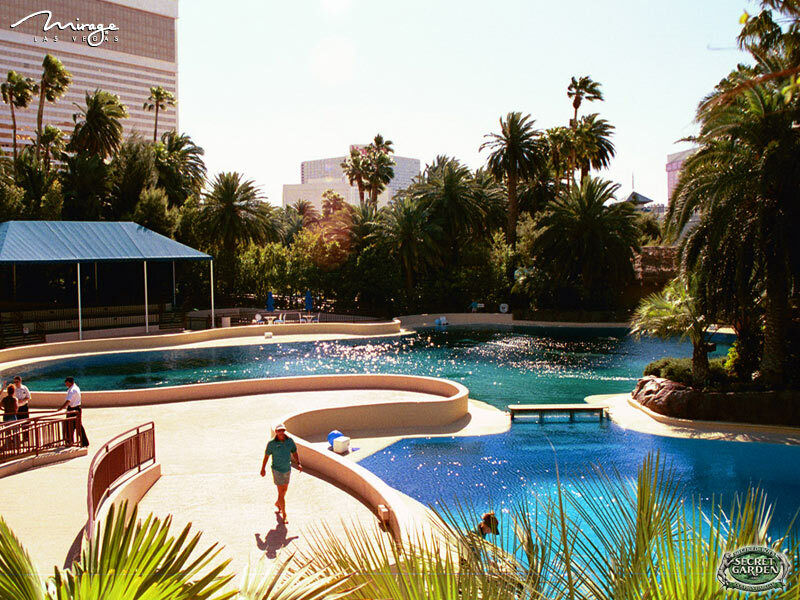 Over at the Mirage, the Siegfried & Roy’s Secret Garden and Habitat offers painting with the dolphins, yoga with dolphins, and the trainer for a day program, plus white tiger, white lion, and leopard viewing. No one speaks of pool parties in Vegas. They rave about them. From the beaches of Wynn and Encore to the Rehab at Hard Rock, each resort offers a grand spectacle with DJs, drinks, and dunks. But there are pool parties, and then there are pool parties in Vegas, like Bare at the Mirage, Tao Beach at Venetian, and Moorea Beach Club at Mandalay Bay, all epic, some clothing optional. 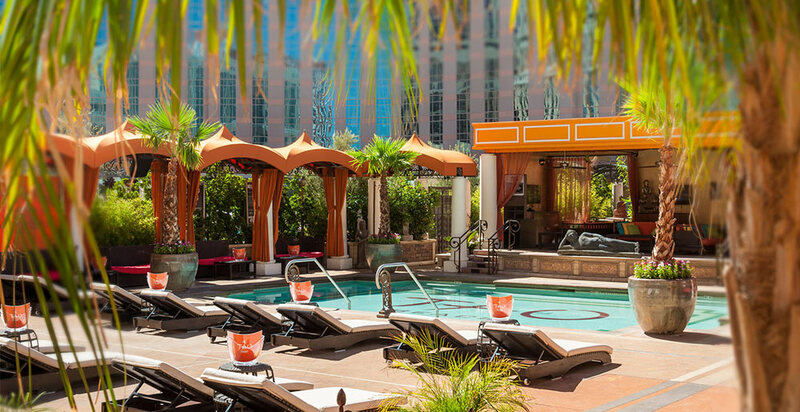 Cabanas with flat-screen TVs, sofas, a private bar, and even stripper poles quickly make these epic parties into private parties. The strip is lined with fabulous hotel after fabulous hotel, and almost every single one has a Cirque du Soleil show. Each show offers astounding acts of artistry, acrobatics, and imagination, but perhaps the best part of Cirque du Soleil is the variety of offered experiences, each crafted for a particular taste. Like epic adventures? Then choose the long-standing KA at MGM Grand. Want to be mystified? Then check out Criss Angel in Believe at the Luxor. Fan of the late Michael Jackson or the legendary Beatles? 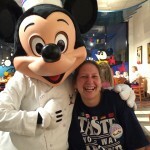 Then check out One or Love, at Mandalay Bay and The Mirage, respectfully. 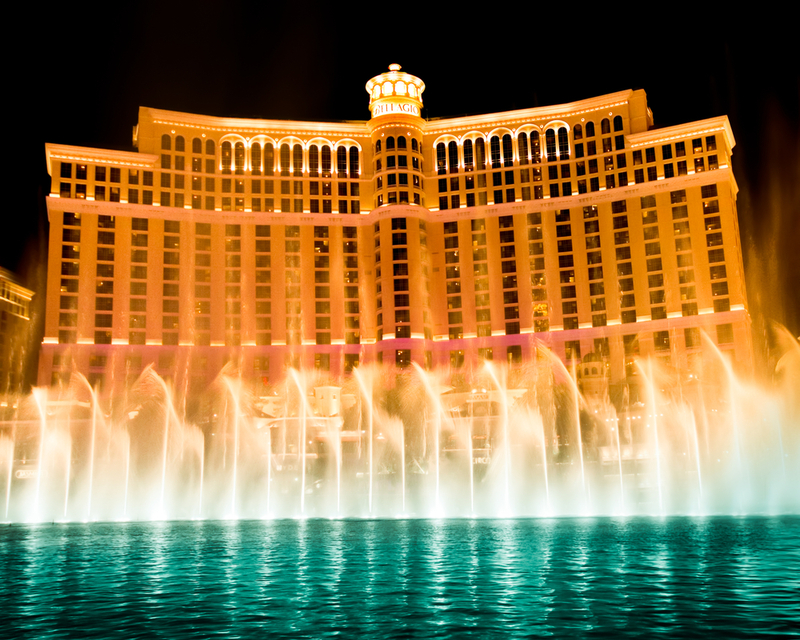 Listed as the number one thing to do in Vegas on TripAdvisor, the Fountains of Bellagio are a nice way to end your evening out on the town. Watch the water dance before the majestic hotel, choreographed to opera, classical, and Broadway music. The show runs every 15 to 30 minutes, and it is complimentary, one of the few things that are in Vegas. 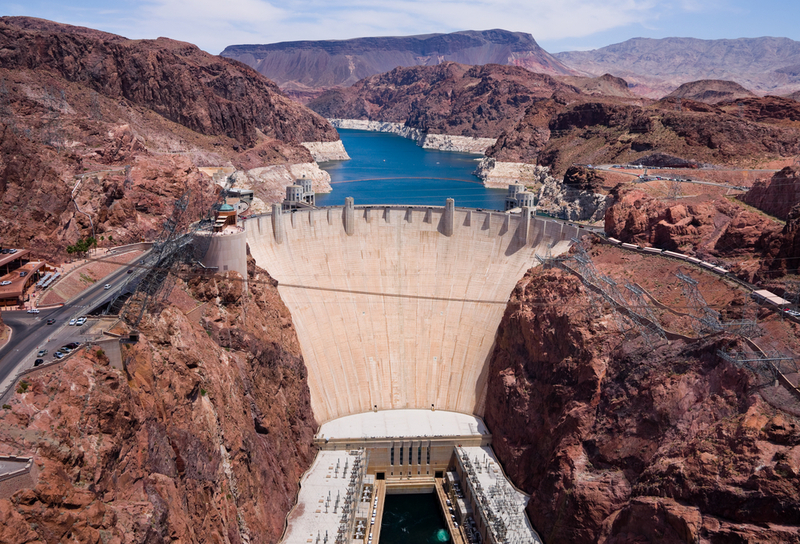 Fewer than 30 miles from the Strip, Hoover Dam sits on the Nevada-Arizona border and welcomes more than seven million visitors a year. Though you can’t drive across it anymore, you can explore one of America’s Seven Modern Civil Engineering Wonders on a one-hour dam tour through the power plant and passageways of the dam, plus see 30-foot-diamter pipes, a panoramic view of the 650-foot Nevada wing, complete with eight of the dam’s 17 generators. …right, right. We hear you! Back to the Strip. 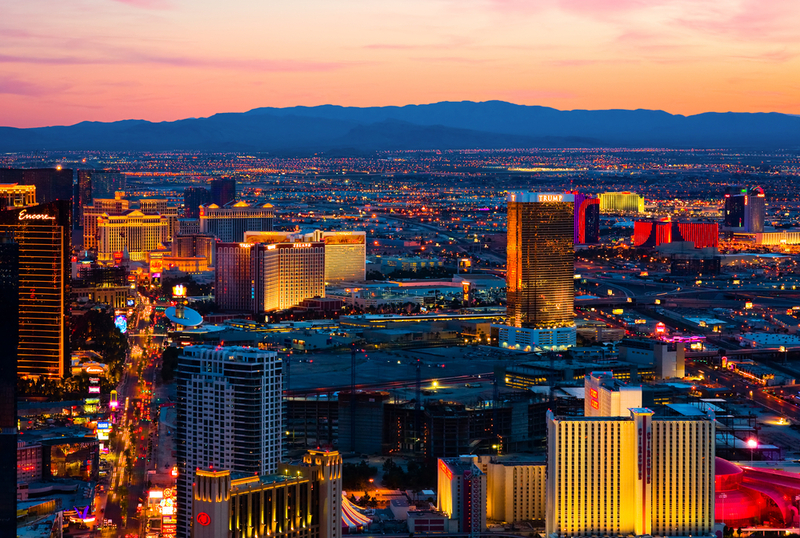 What happens in Vegas, stays in Vegas—but what does that matter if you don’t party? Have an epic experience at the new Cromwell Las Vegas. This boutique luxury property hosts Drai’s Beach Club – Nightclub, an indoor-outdoor rooftop venue with a pool and good views of the strip. 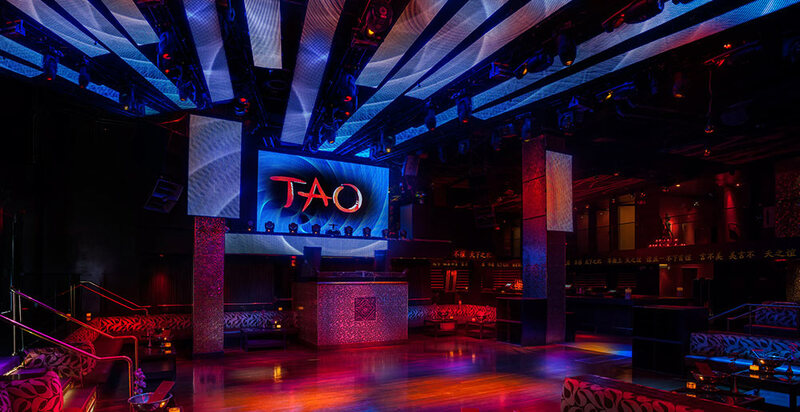 TAO at the Venetian has been a staple in Vegas nightlife for more than a decade with top DJs, celebrity guests, and extensive menu with flavors from China, Japan, and Thailand. 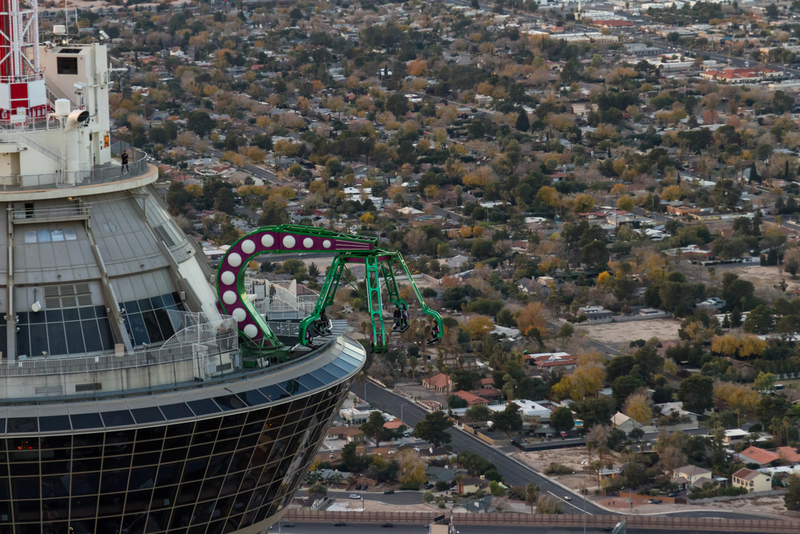 Las Vegas is an adults’ amusement park all its own, but it still comes with awesome rides, too, like the world’s only indoor double-loop, double-corkscrew roller coaster (at the Adventuredome); The Big Apple Coaster, which featured the world’s first 180-degree “heartline” twist and dive maneuver; and the screamfest on the Stratosphere Tower, including SkyJump, a controlled jump from 829 feet, plus three other heart-pounding attractions. This is Vegas after all. In between all the partying and hardying, you might find the one you’ve been searching for, and what better way to say, “Let’s spend the rest of our life together,” then saying, “I do.” Vegas issued more than 80,000 marriage licenses in 2013. 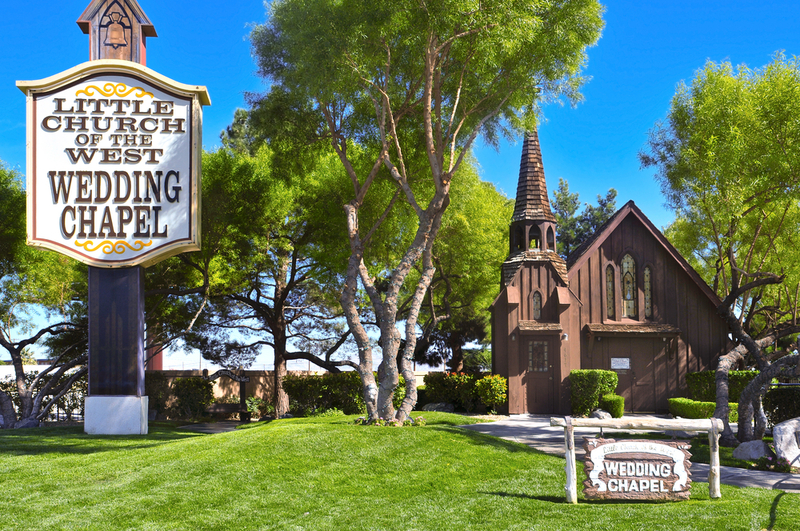 So while this might be Sin City, it sure likes to make “honest people” out of visitors, and it can make one out of you with Elvis as a witness.